Cultivate a Thankful Heart Gratitude Prayer Journal and Bible Study Printables Pack for Overwhelmed Moms! 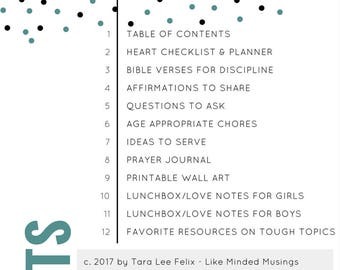 This Companion Prayer Journal includes our popular Mom's Pockets' Bible Study and the Cultivate a Thankful Heart Prayer Journal Printables Pack all in one! 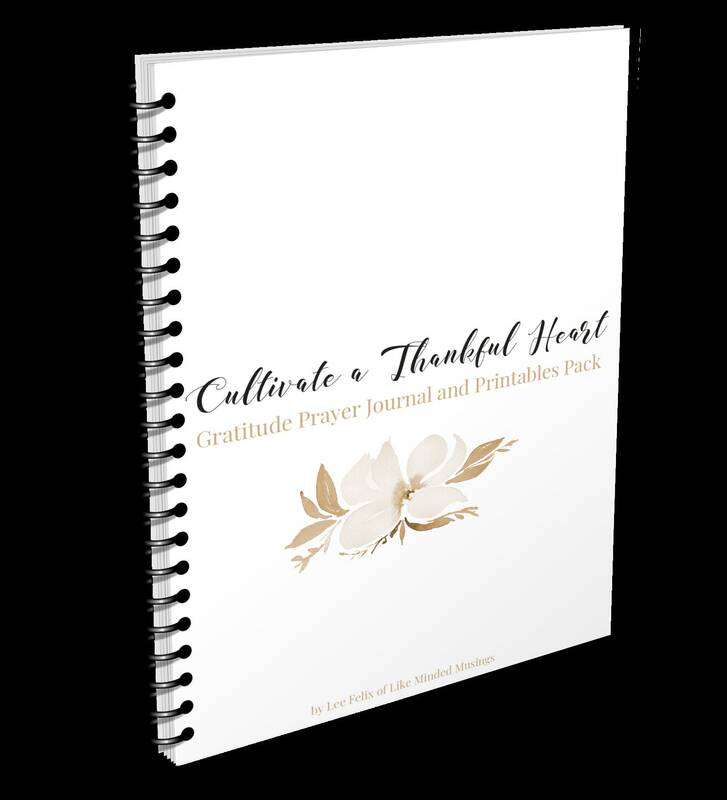 It was designed to guide you to go deeper with the Lord in gratitude through the next 30 days. And... come to meet us in our Imperfect Moms Private Facebook Group! 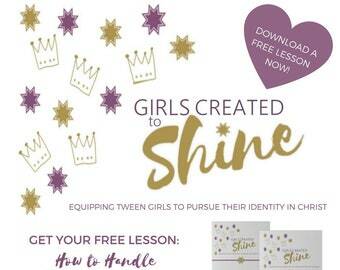 Don't miss out on the wisdom we have to share with you! !